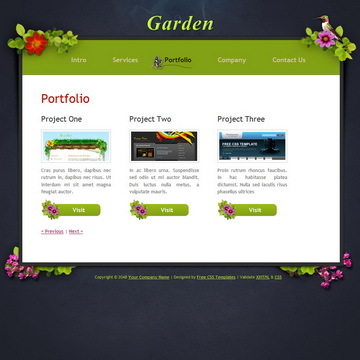 Fruit Mix is a beautiful 2-column website template using red and yellow colors decorated with colorful fruit photos. 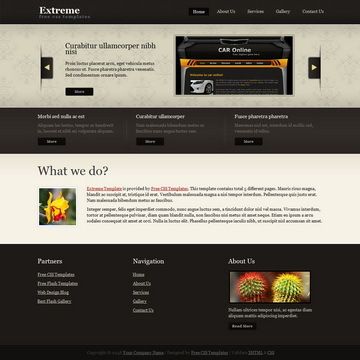 Garden is a min-site template with total 5 pages using jQuery slider for page transitions. 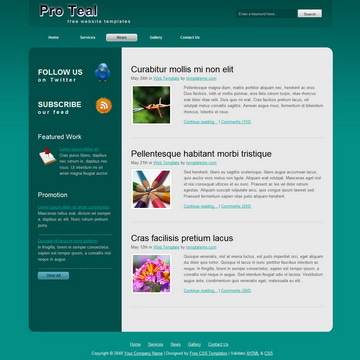 Pro Teal is a professionally designed full-site website template that contains 5 different pages using teal color and 2-column layout. 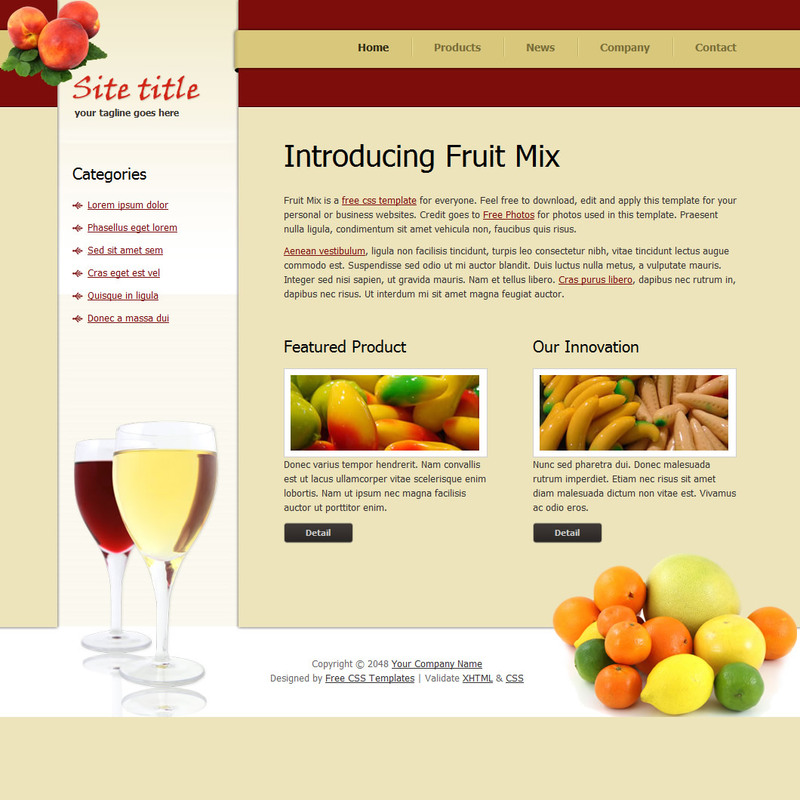 Fruit Mix Template is licensed under Creative Commons. Permissions beyond the scope of this license is available here. 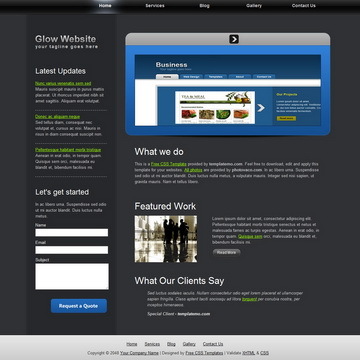 You are allowed to download, edit and use this Fruit Mix HTML CSS layout for your commercial or non-commercial sites. Please share Fruit Mix Template to your friends. Thank you.